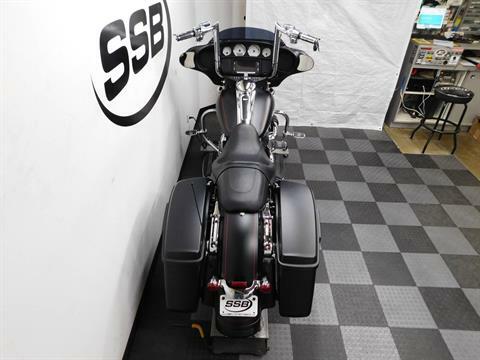 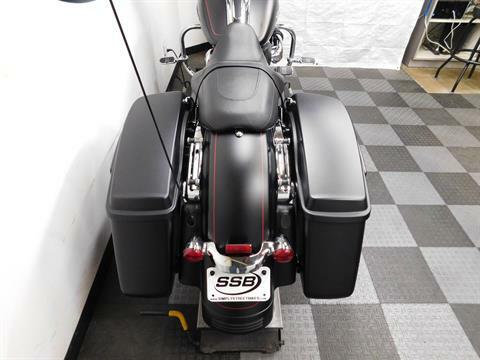 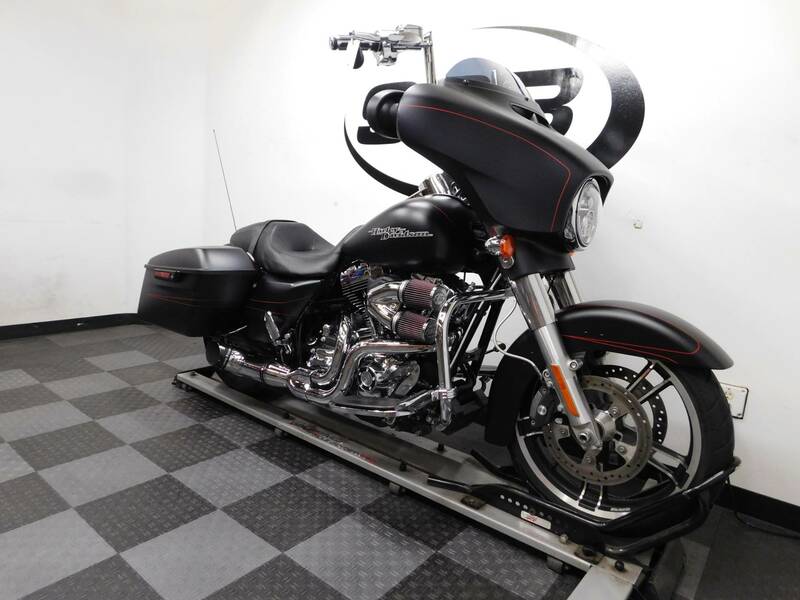 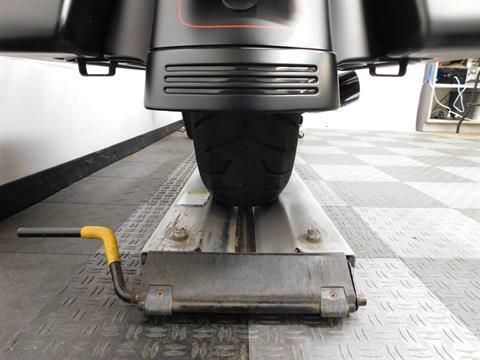 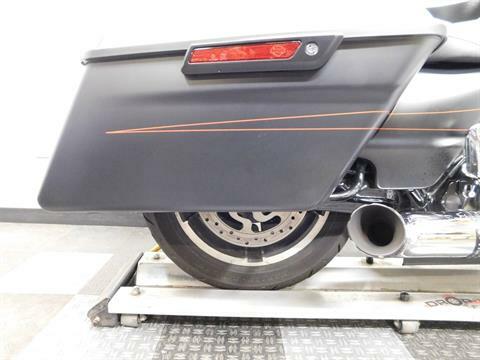 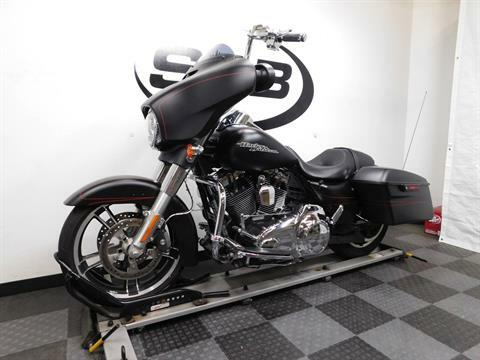 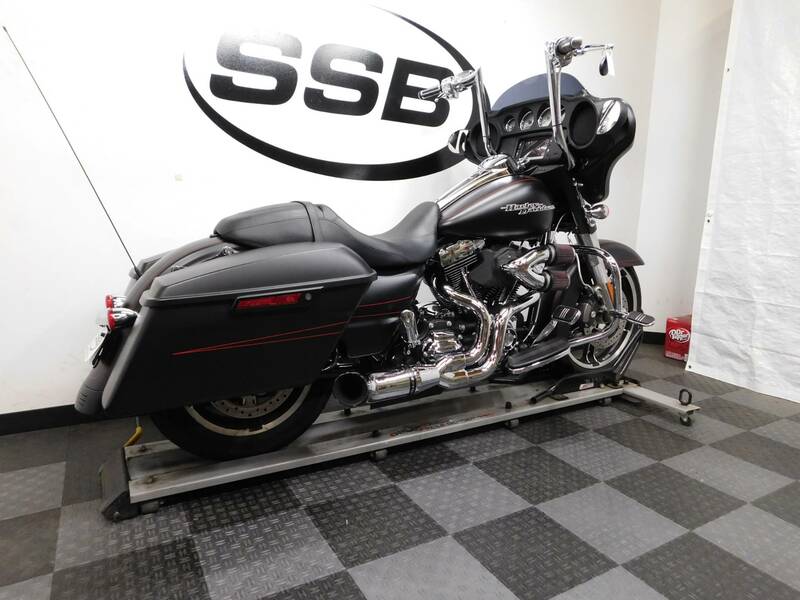 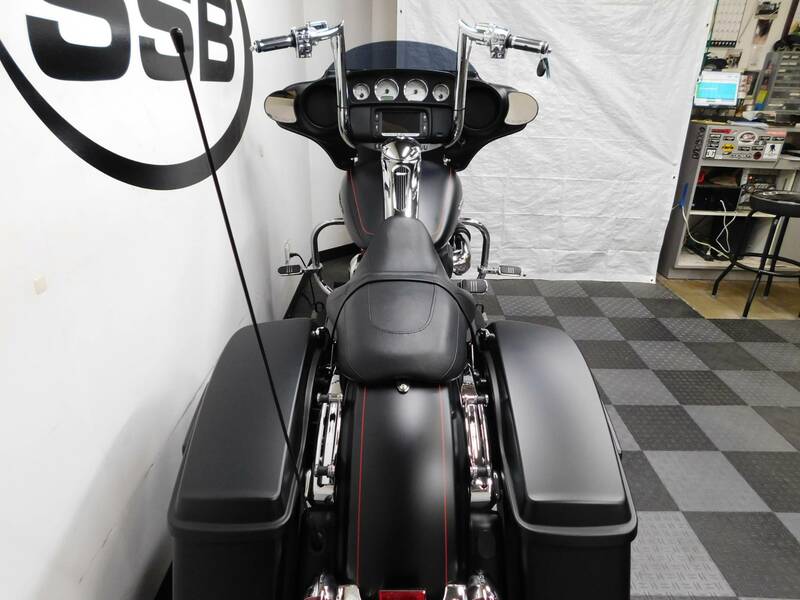 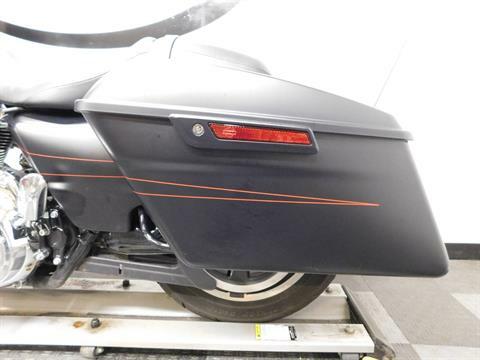 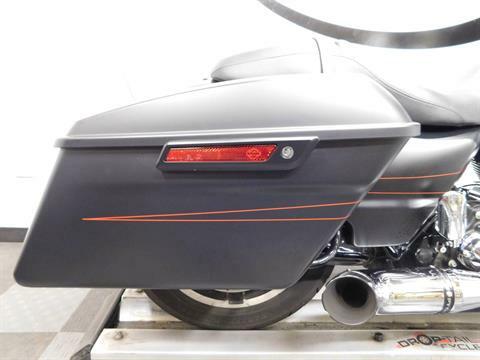 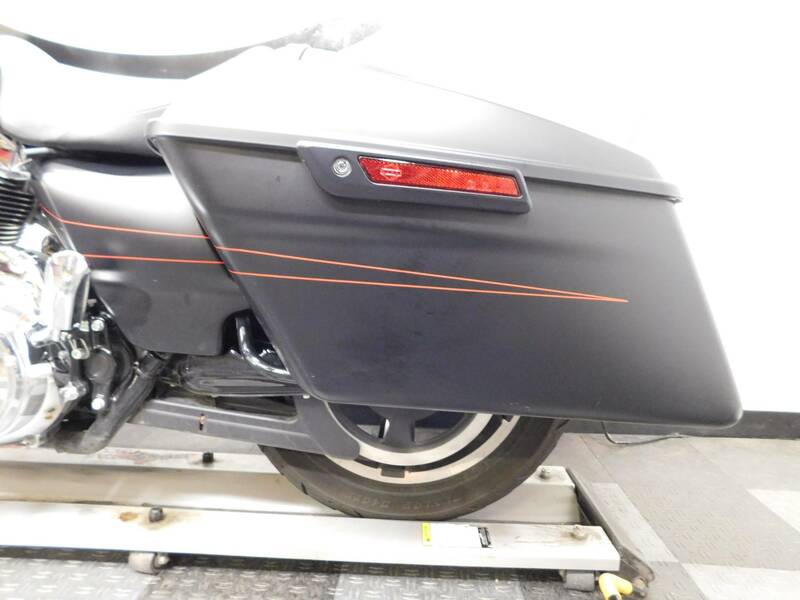 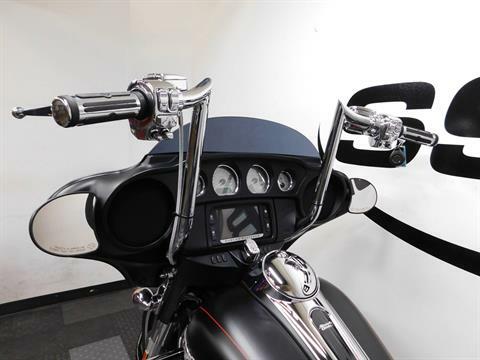 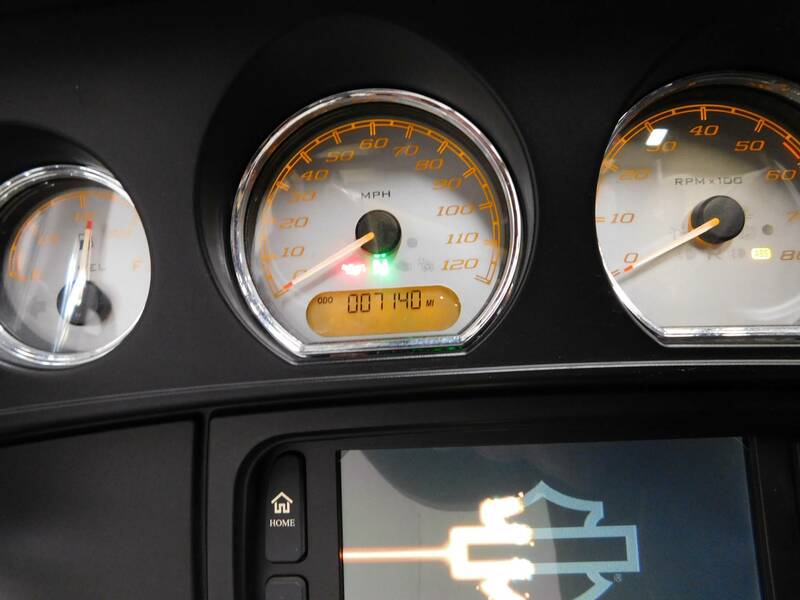 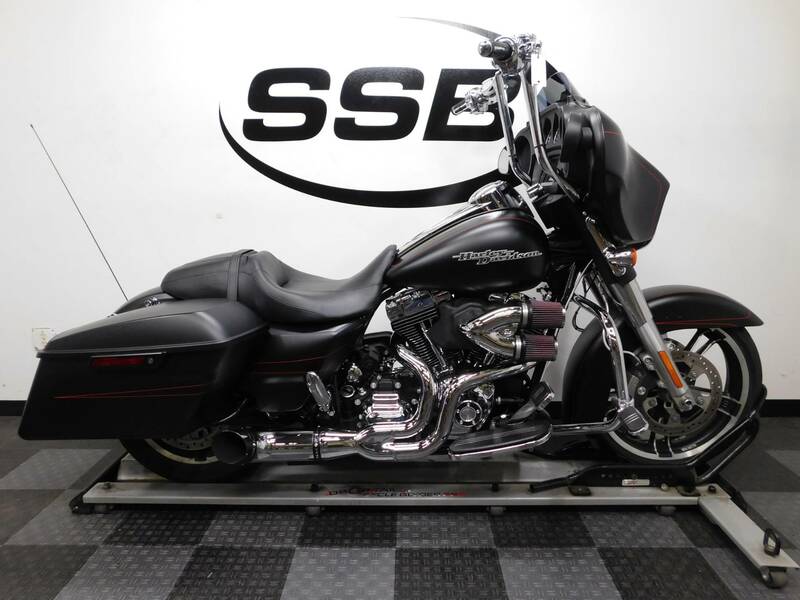 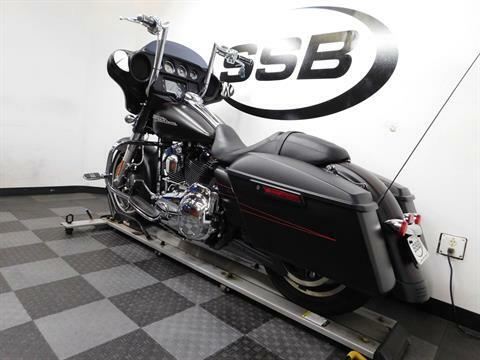 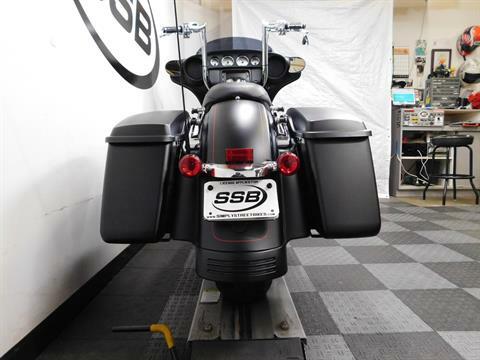 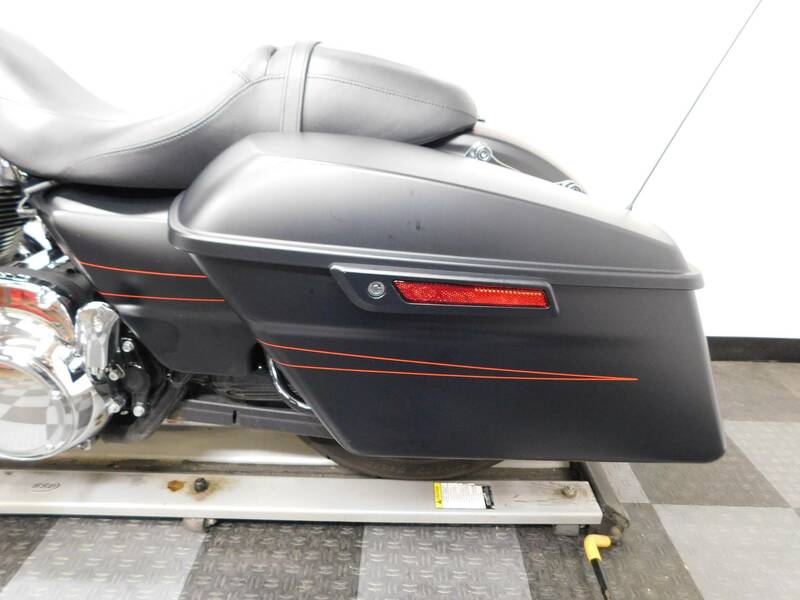 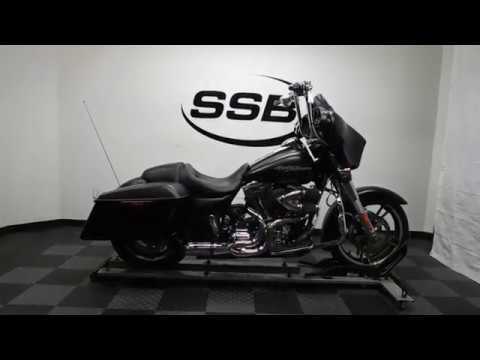 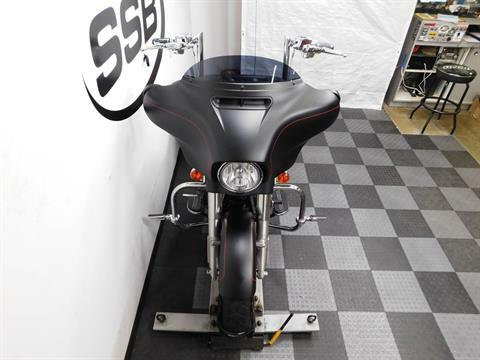 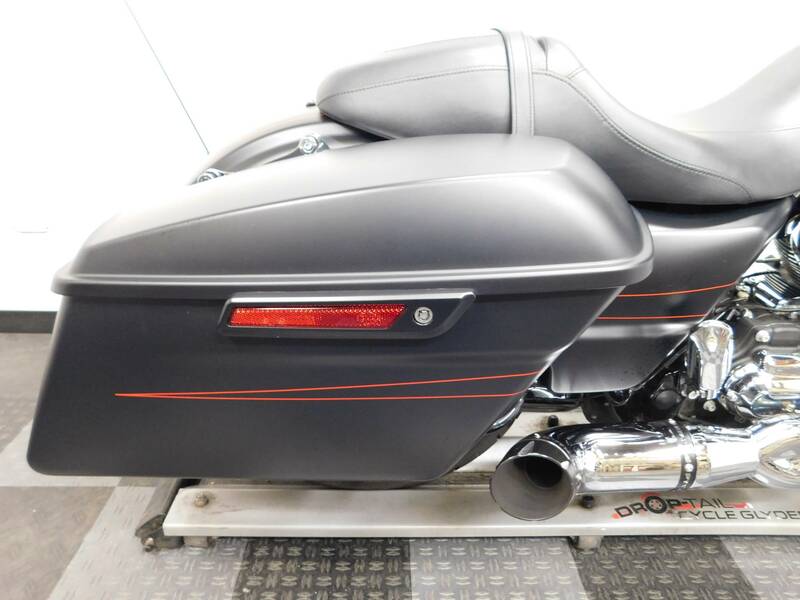 This 2016 Harley Davidson Street Glide Special is in near mint condition with only 7,133 miles on it! This beautiful cruiser shows no signs that it has ever been laid down or tipped over with 2 very minor scuffs on the right side mirror and batwing and a small ding on the front fender. 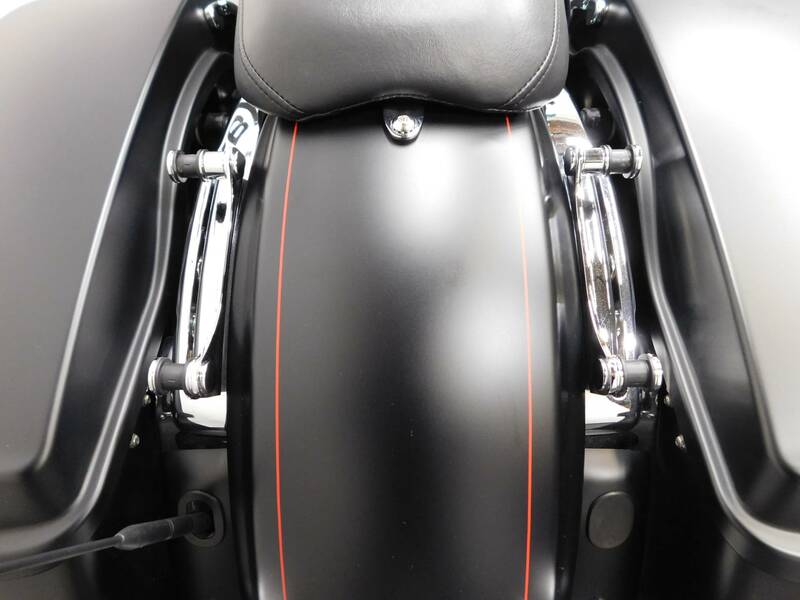 Even with these couple of minor imperfections, the bike is awesome still and looks very sharp. 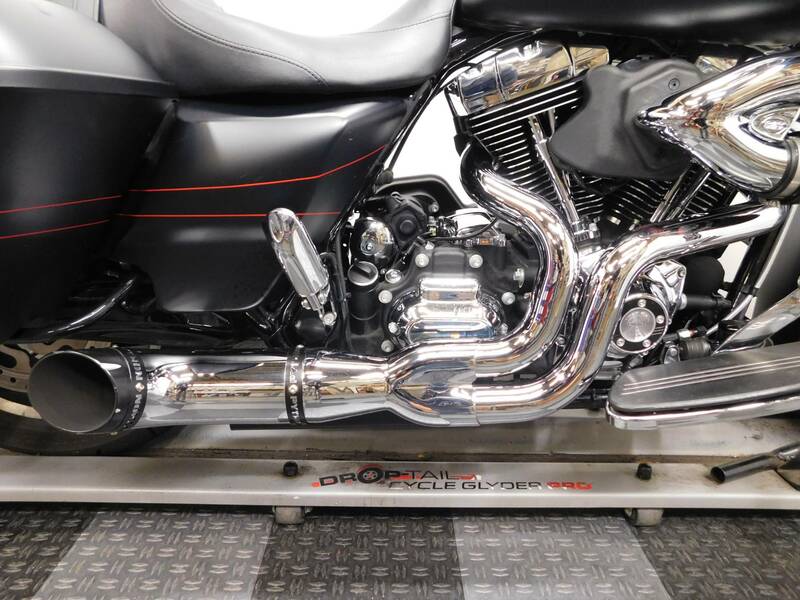 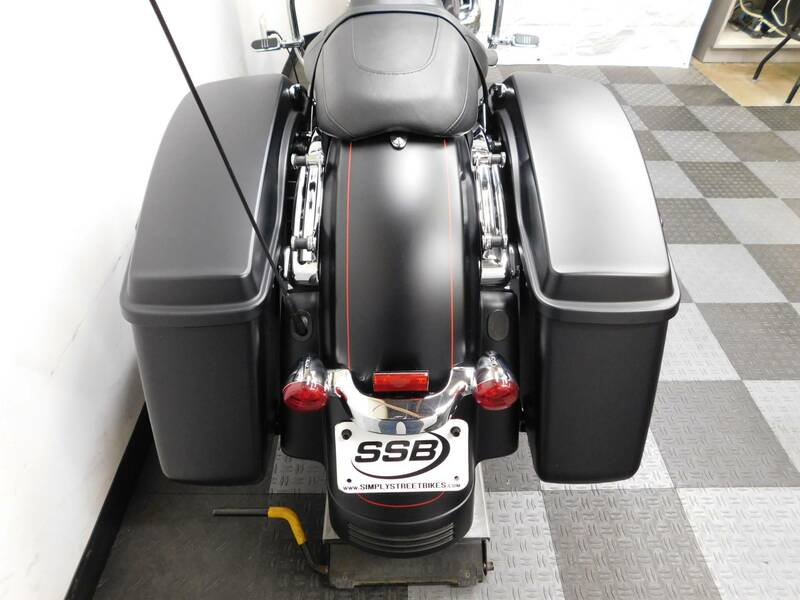 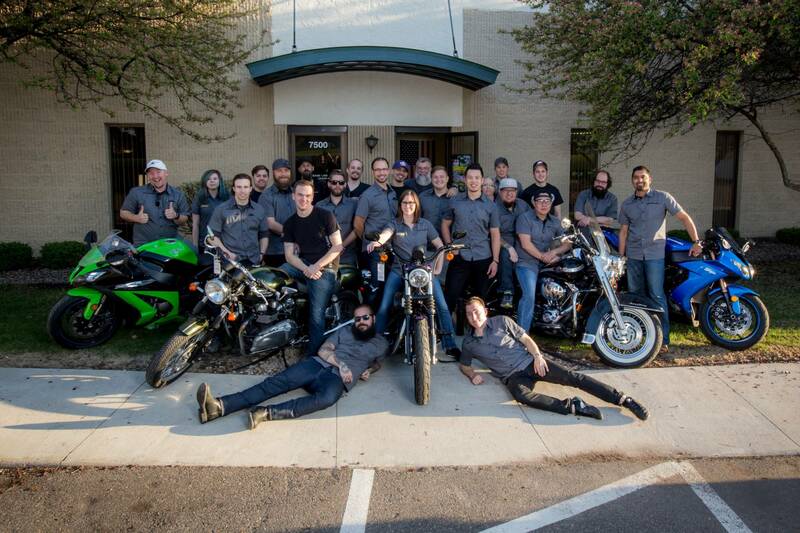 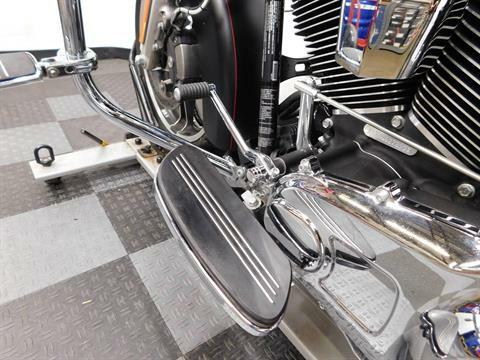 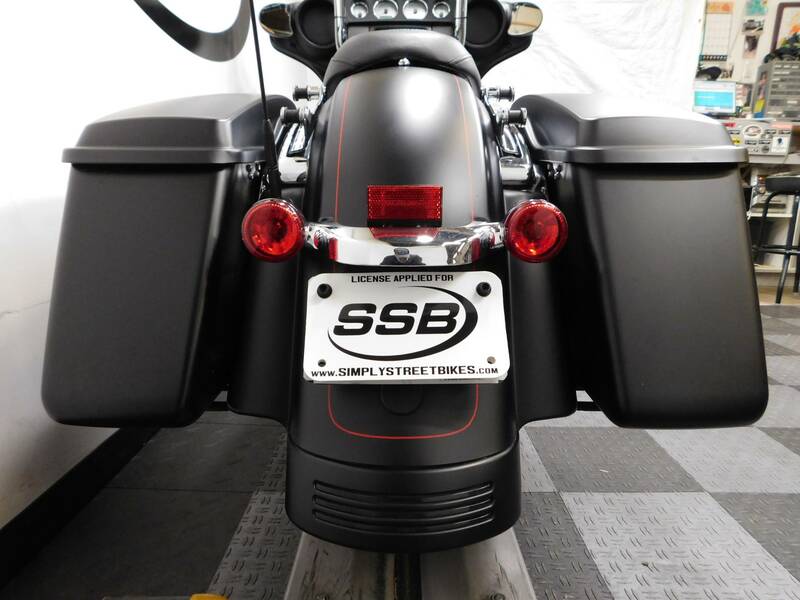 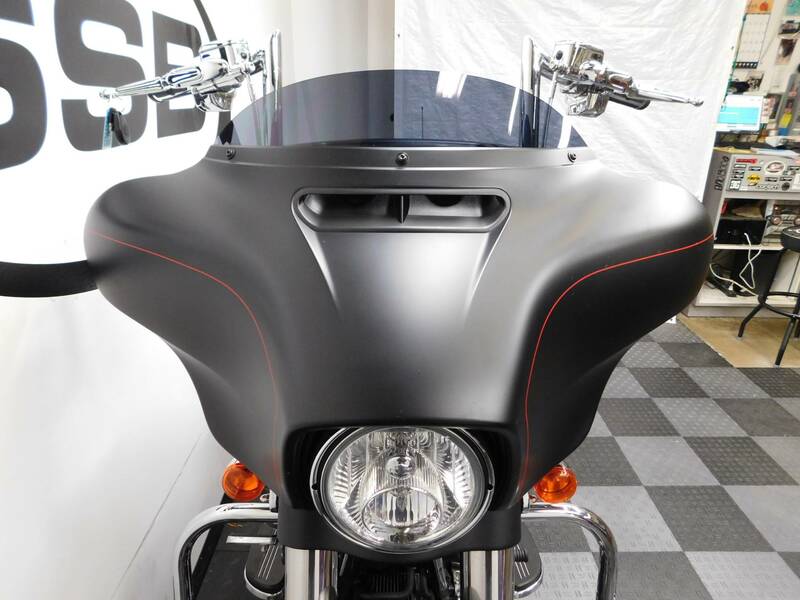 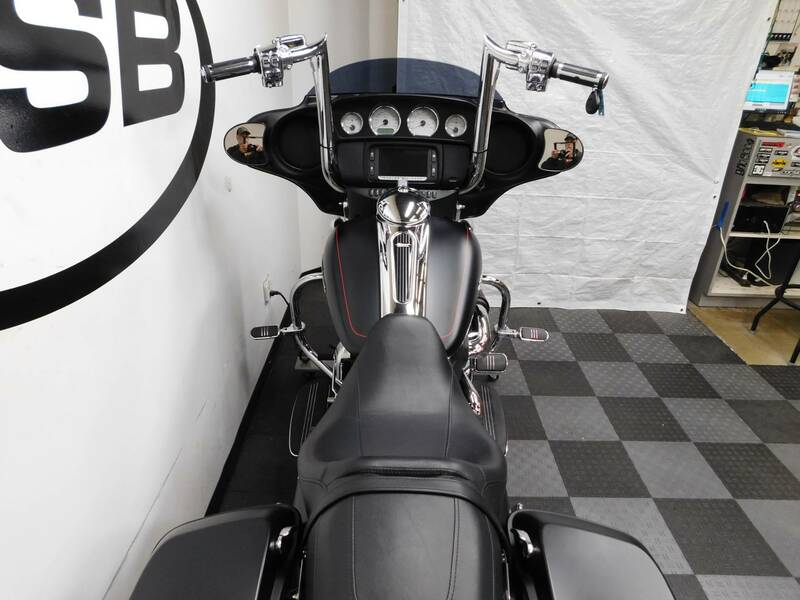 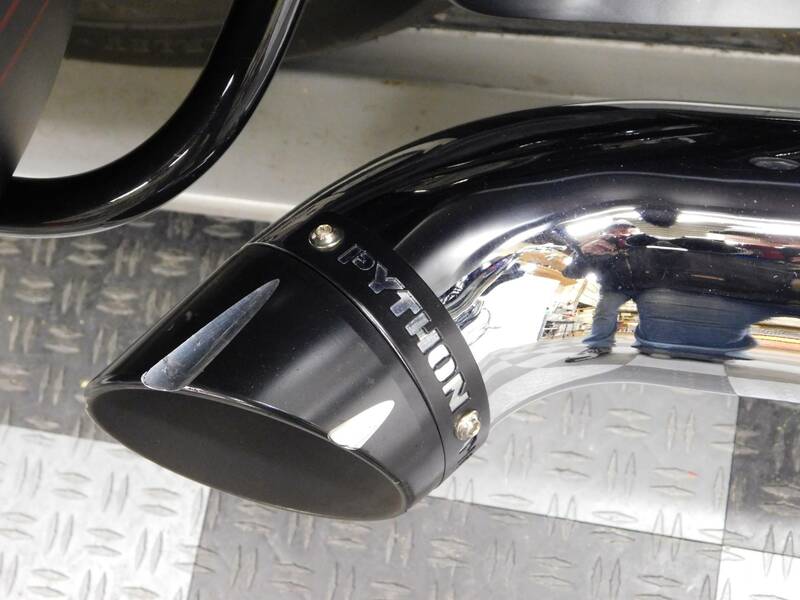 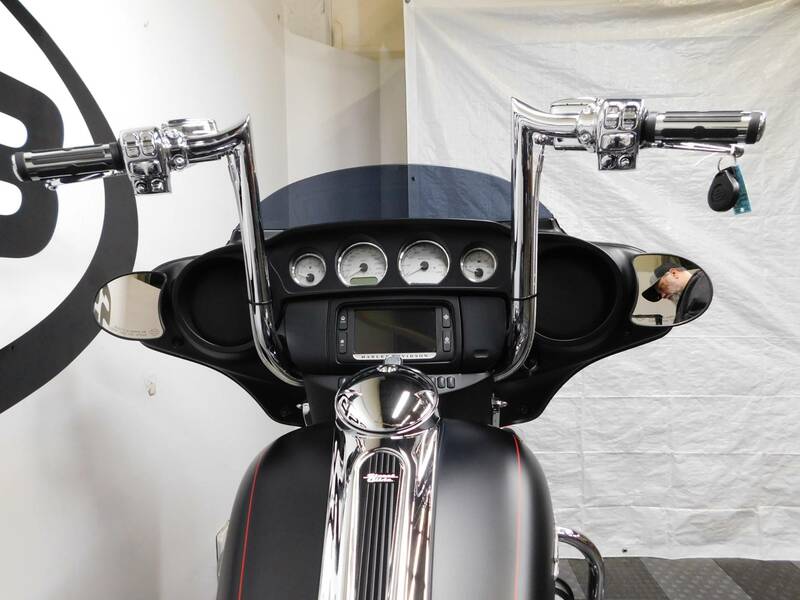 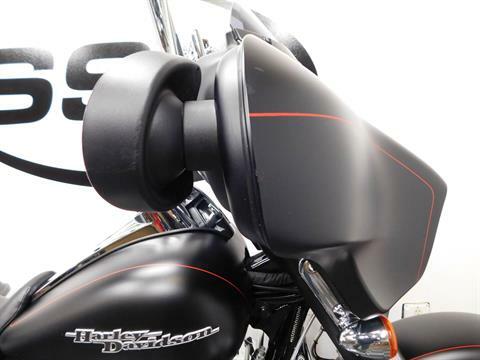 It comes with OEM color matched hard side saddle bags and fairing, a short tinted windscreen, driver footboards, 16” apes with chrome housings, grips, Python 2 into 1 pipe, an S & S air intake, and highway bars with pegs for cruising comfort already installed on it. 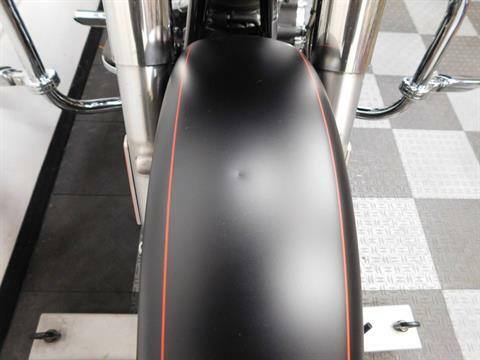 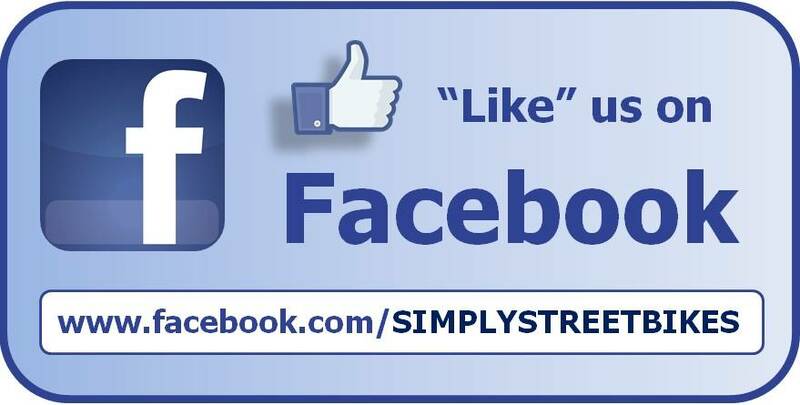 The tires are in great shape still, with plenty of miles left on them. 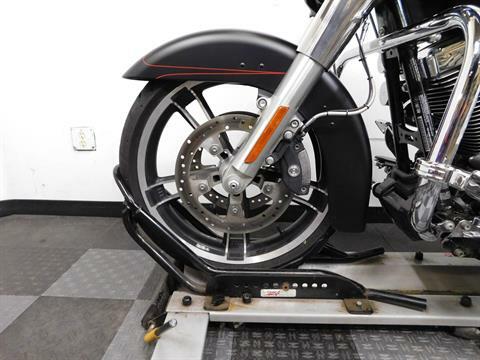 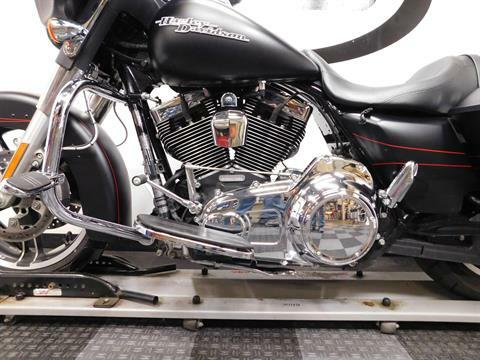 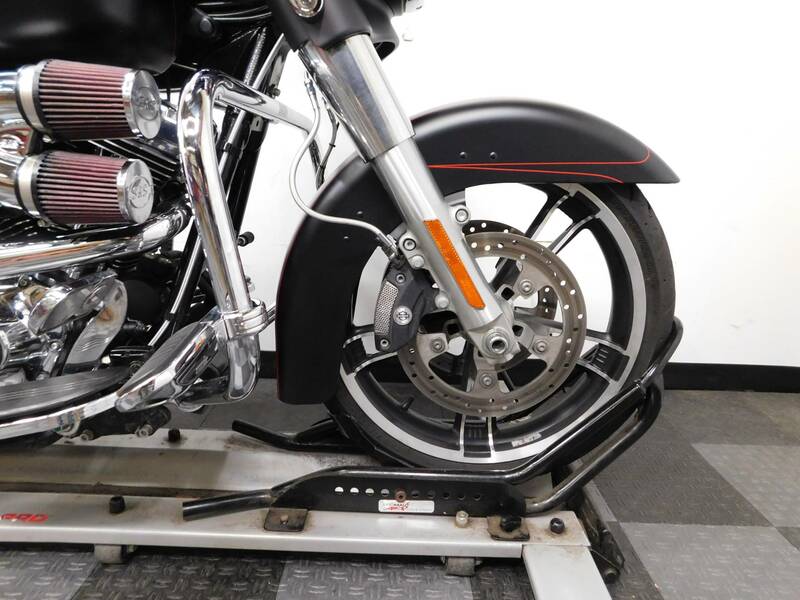 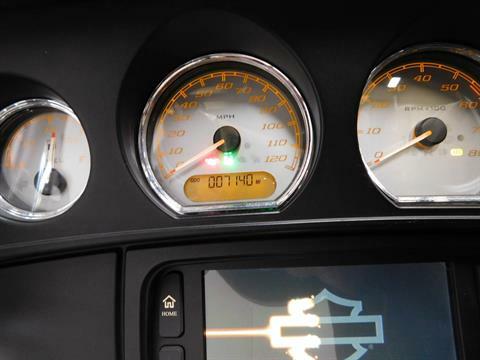 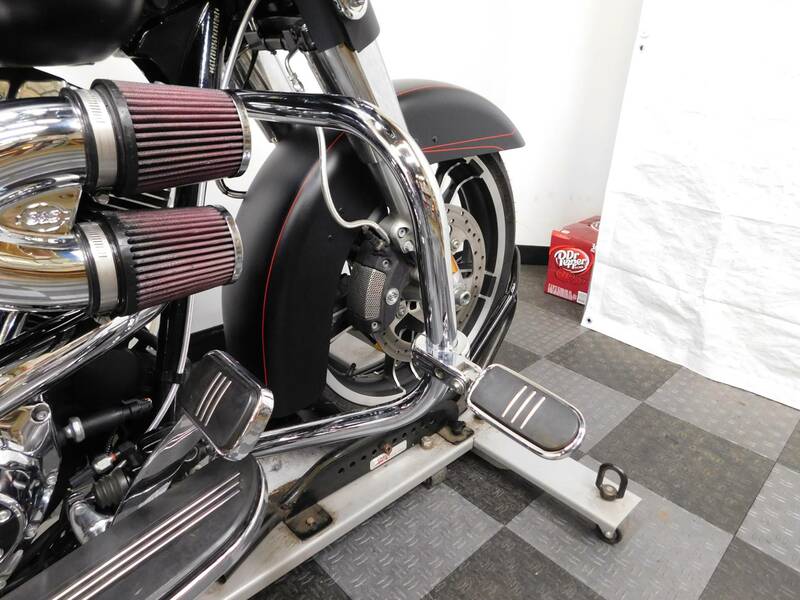 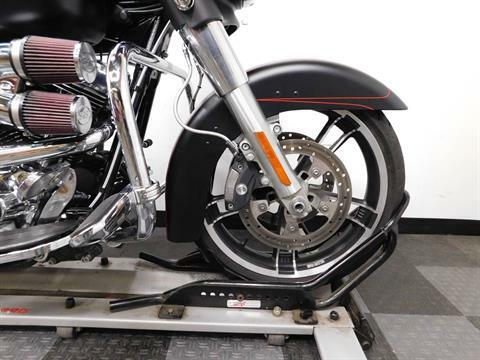 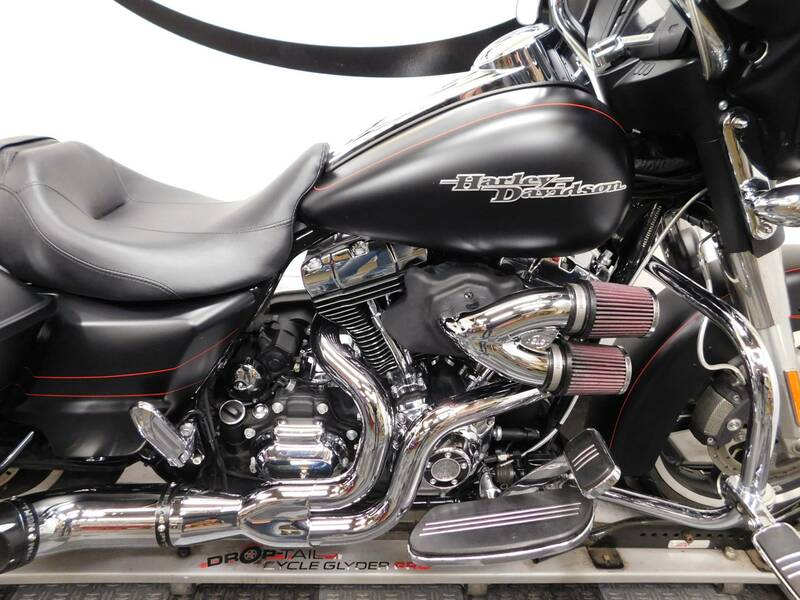 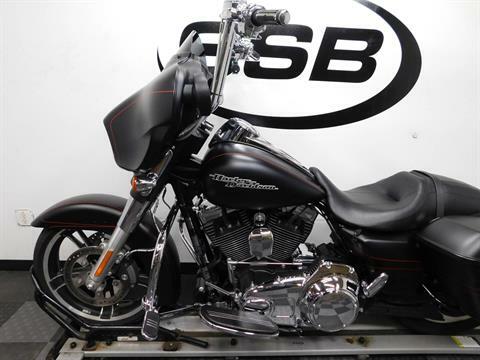 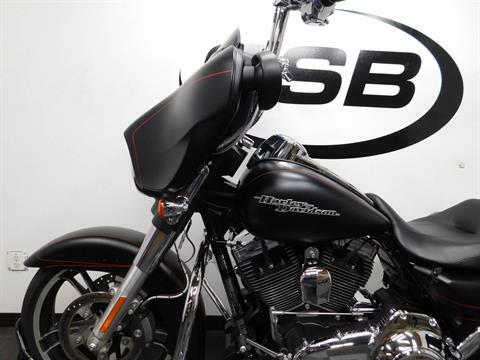 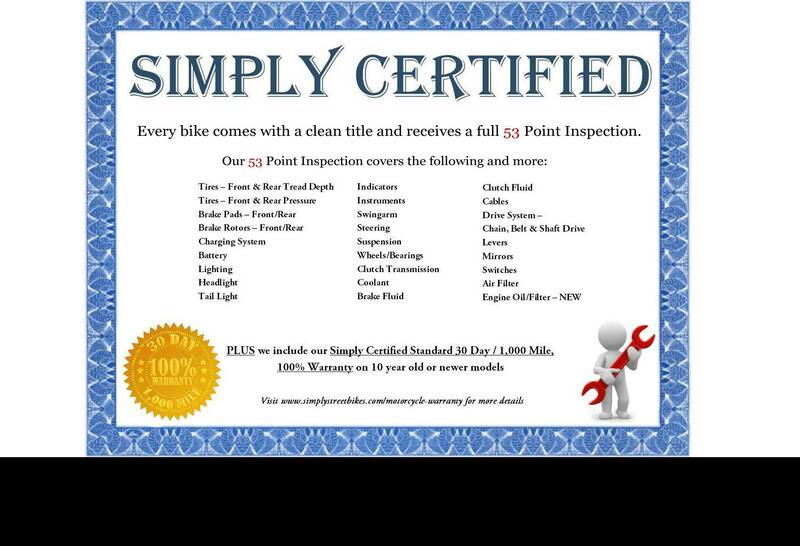 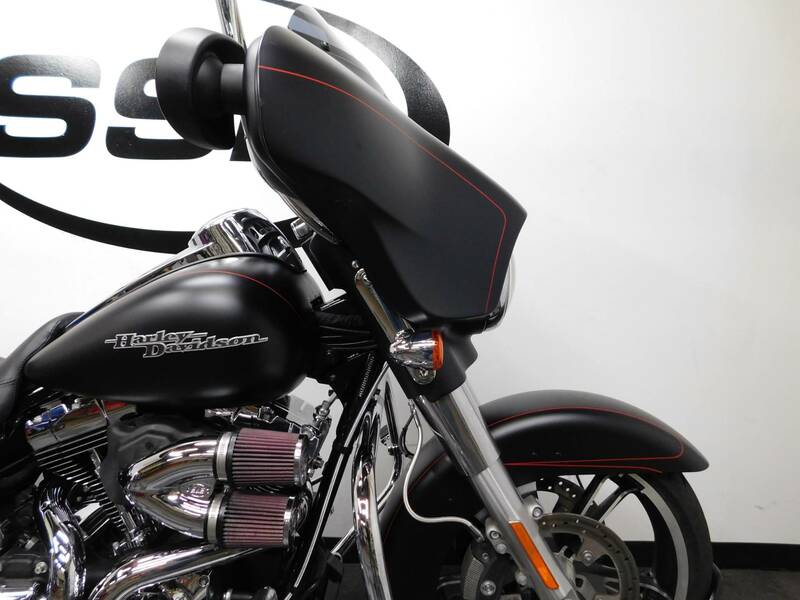 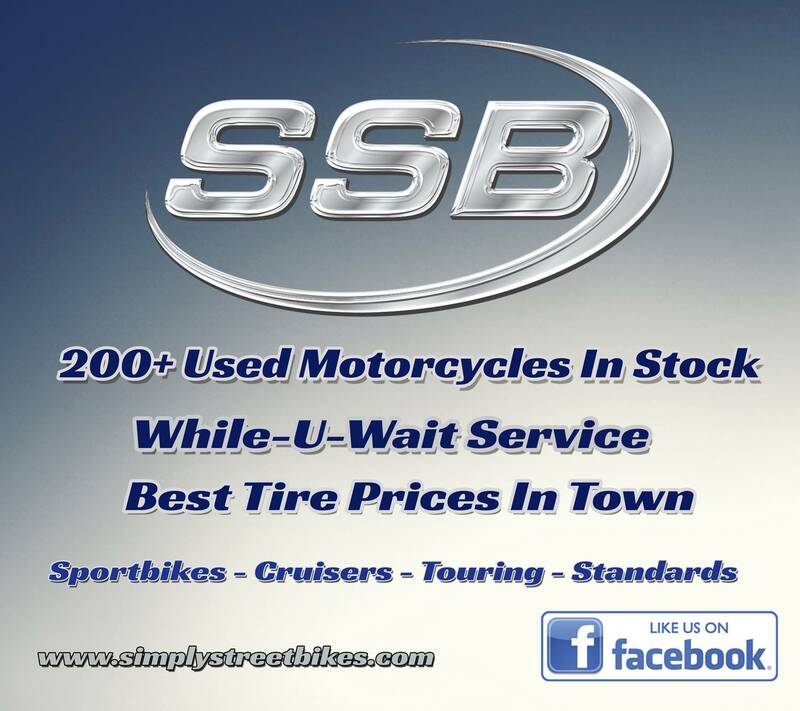 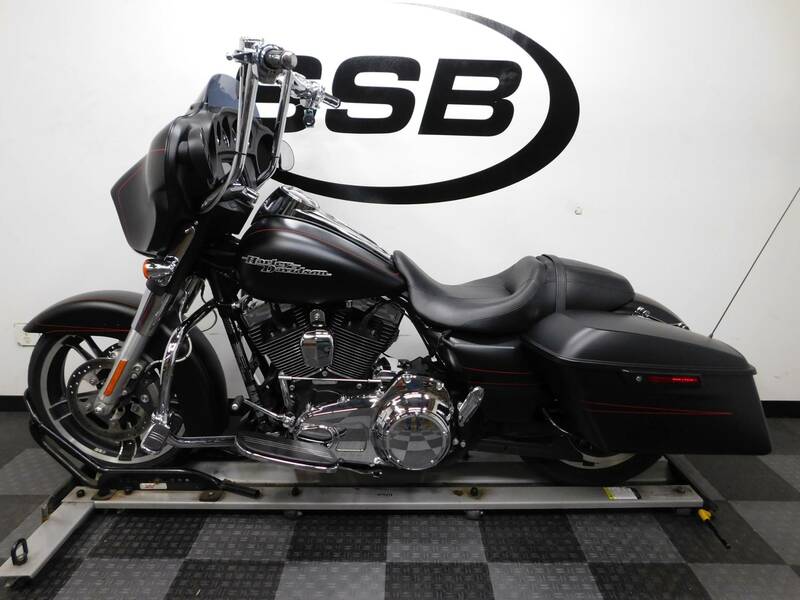 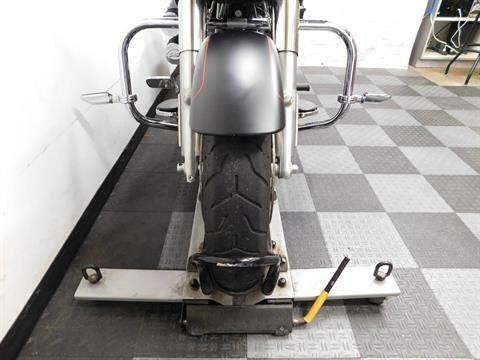 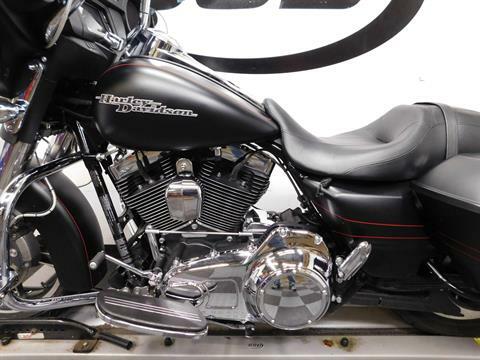 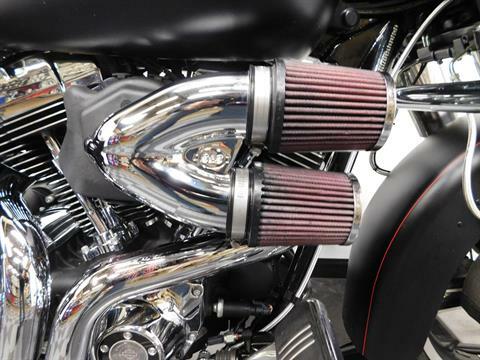 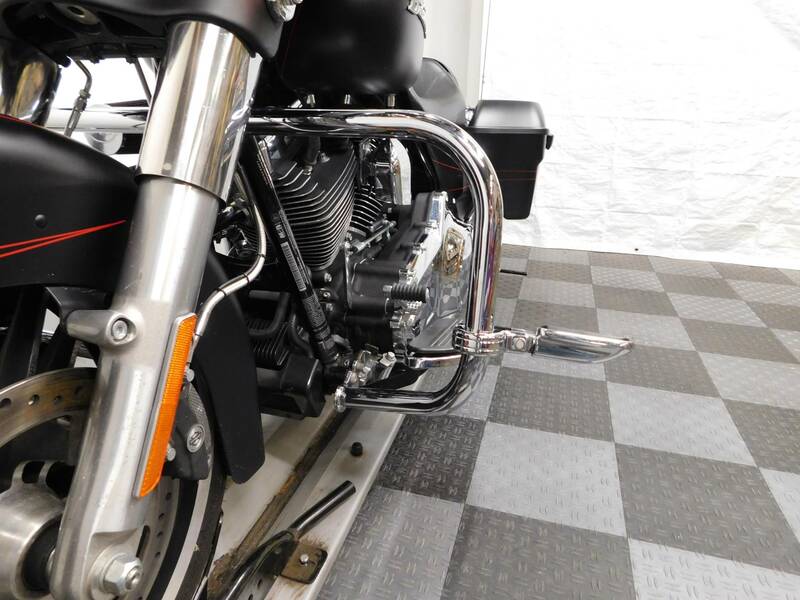 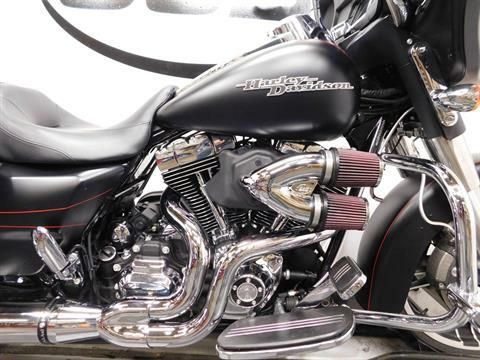 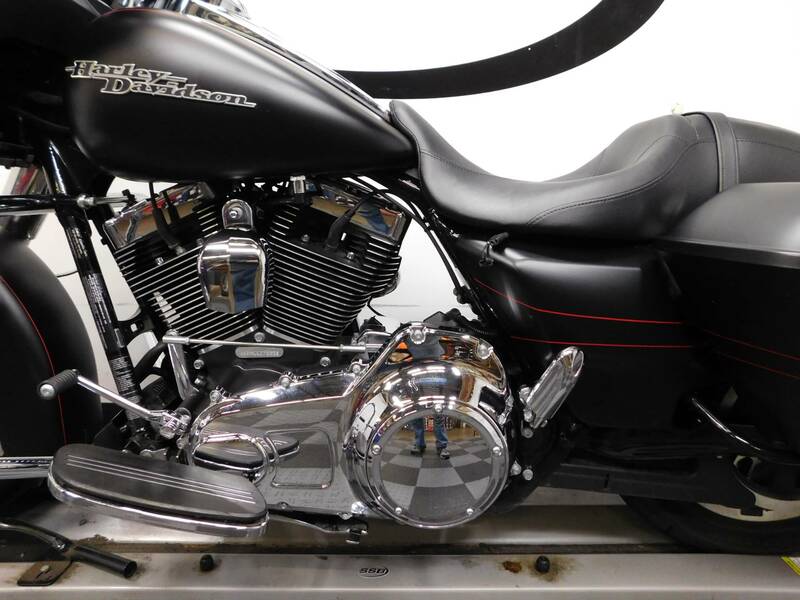 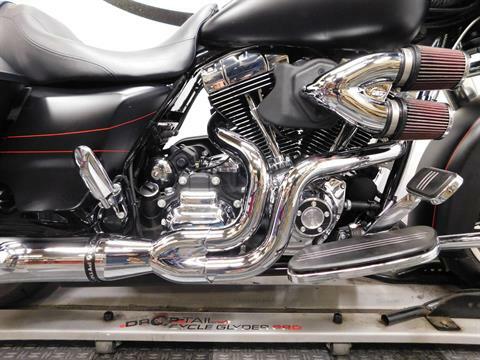 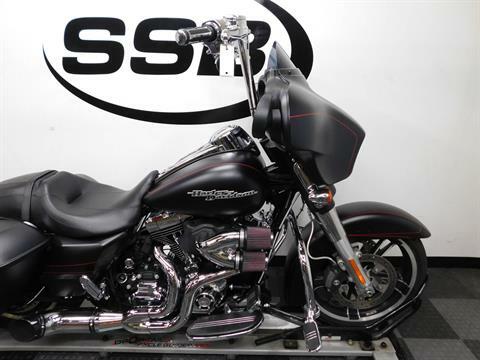 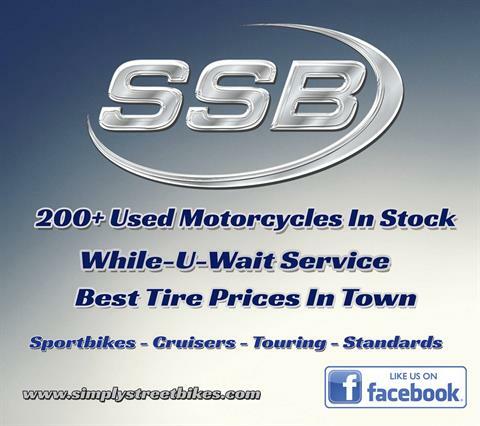 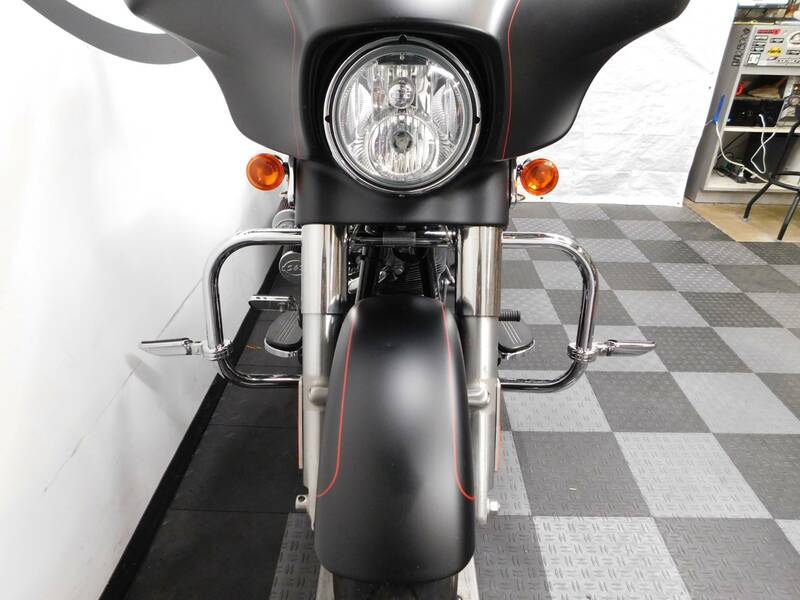 This lower mileage, and perfectly priced Harley will not hang around long, so stop by today to see it for yourself!